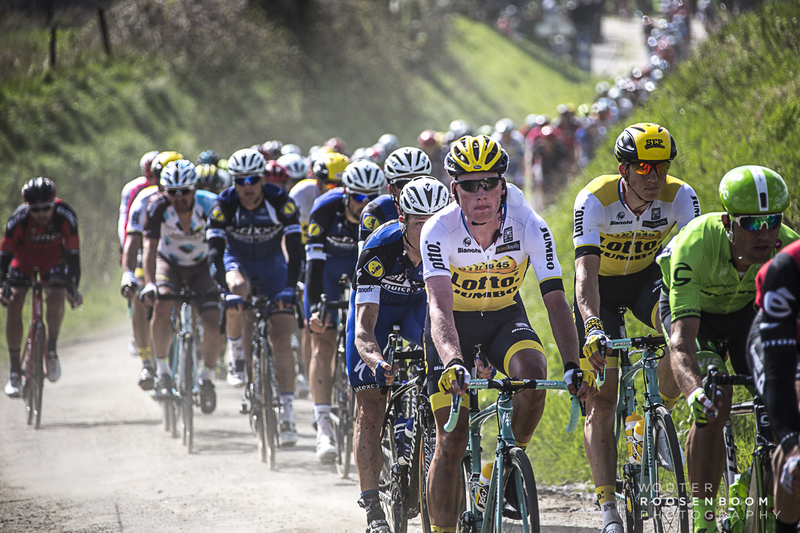 The best classics riders in the world battled for victory at Paris-Roubaix. For me The Hell of the North is one of the most action-packed and enthralling events in cycling. I enjoyed thousands of fans line the roadsides roaring on the riders as they wrestled their way along the brutal route.